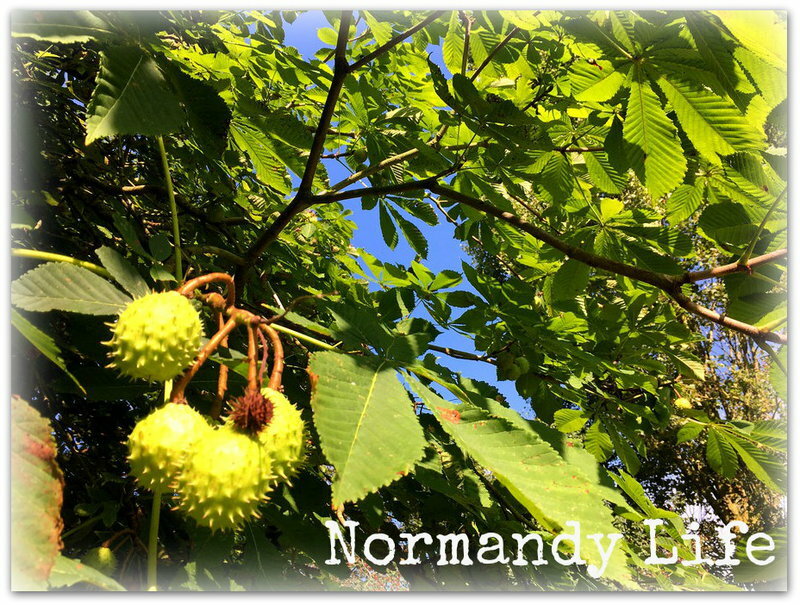 Normandy Life: Mosaic Monday # 13 - Postcards from Rhodes, Greece. Mosaic Monday # 13 - Postcards from Rhodes, Greece. 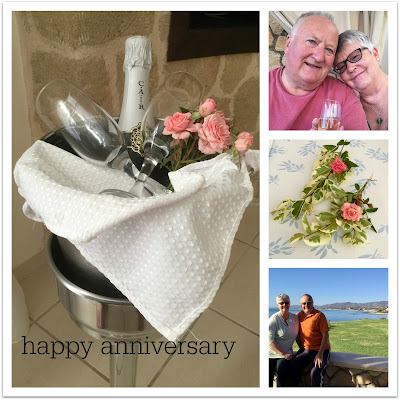 We just got back from a 10 day trip to Rhodes, Greece where we celebrated our 37th wedding anniversary, yay! I picked out some postcards to send to all our friends back home but we had such a wonderful relaxing time that I didn't get around to mailing them. So here are some holiday snaps instead. Happy Anniversary, Maggie! What a wonderful, sunny place to celebrate. Great photos! Happy new week to you. Happy Anniversary, Maggie! Glad you had a nice time celebrating in Greece. thanks most sincerely for hosting me today with such a wonderful post ! Please, forgive me, I forgot to send you my good wishes for your Anniversary :) !!!! Greece! how lovely! I really do envy you people in Europe being able to hop over to another country for a week's holiday. Happy anniversary and have a wonderful week ahead. What a wonderful place to visit fir your anniversary. Congratulations on 37 years, although we have only just celebrated 20, I am in total agreement with you, my husband is my best friend. Happy Anniversary! 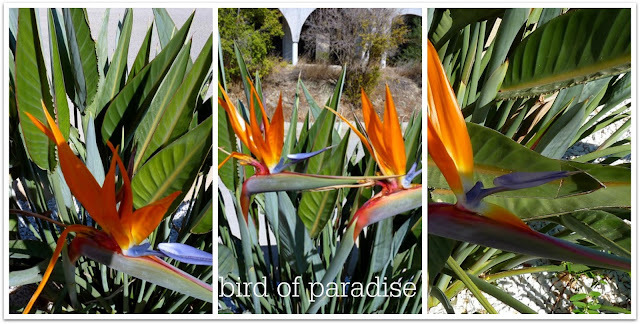 Love the bird of paradise. Great spot to celebrate an anniversary and get a way from it all. Have a great week and Thanks for Hosting! Yay for you and your husband and your wonderful celebration! How nice to be able to go to Greece to celebrate 37 years. Cheers to many more years together. Congratulation on your 37th Anniversary. 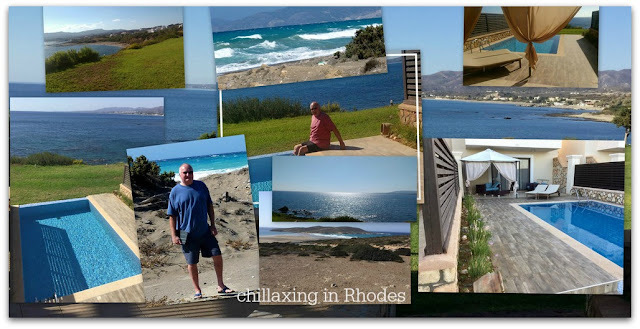 Thank you for Mosaic Monday 13 and for sharing pictures of you wonderful trip to Rhodes. I know how much you love Rhodes and from your photos I can see why. What a perfect place for you to celebrate your anniversary! I hope your new year together is as happy! Hi Maggie, happy anniversary! Looks like an amazing place to celebrate. What a great way to celebrate ...happy belated Anniversary.... I can't imagine wanting to do anything at all but relax and walk on that lovely beach. Such a beautiful area. Thank you for sharing the joy and for hosting the link party! Happy anniversary! Have a good year ahead! Happy anniversary, Maggie! YOU guys are a handsome pair! 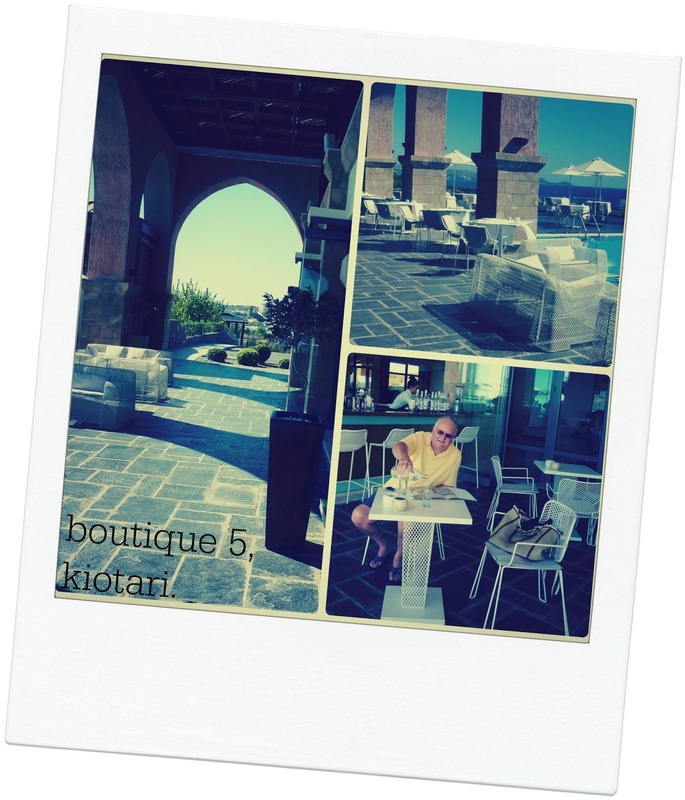 Wonderful snaps of your anniversary holiday! I'm so happy you two had this fantastic time in Rhodes. Looks like a perfect spot! Congratulations on 37 years. We have been married for 42. Sounds like our anniversaries are the same time of year. Ours is Oct 16. We didn't celebrate as grandly as you did--and we should. Greece would be wonderful. I've always wanted dot there. I want to see the ancient ruins. I wish you another and your husband another wonderful year.